My husband and I recently took the opportunity to enjoy a Date Night. We decided to make a reservation for the Cottage Place. Making a reservation is a must, since this restaurant’s intimate setting plus fabulous food means it fills up fast! 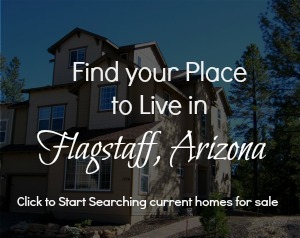 Those of us that love Flagstaff, AZ and call it home already know what Yahoo Finance reported in this article. According to a new research paper co-authored by Harvard Kennedy School Professor Edward Glaser, Flagstaff Arizona is one of the top 10 happiest cities in the United States. 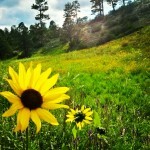 Reviews, events, updates, and other cool stuff in Flagstaff.